Losing an iPhone, or having one stolen, can be a panic-inspiring event. Not only are you out a sizable chunk of money, but all your contacts and lists and phone numbers — often huge parts of your day-to-day life — are gone. But don't despair, as these apps and tips can help you recover your missing iPhone. This official app from Apple uses the company's iCloud service to locate your lost phone. 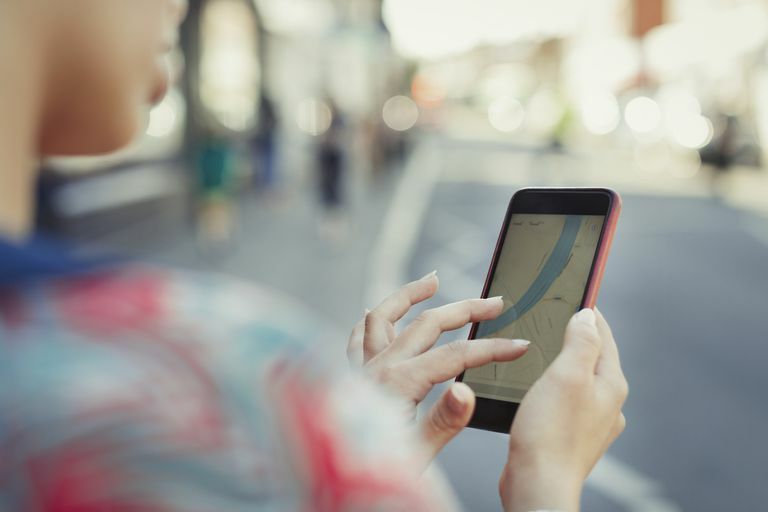 First, be sure to set up Find My iPhone so that you can use the app on a different device or the web when your phone is missing to see your phone's location, remotely lock the phone, set a passcode on it, or even remotely delete its data. It's free and requires access to another iOS device, a Mac, or a web-connected computer when yours is lost. Device Locator app doesn't require a monthly subscription. Instead, this app lets you log into a web-based account to track the location of a phone, cause it to make noise, lock the phone to prevent access by a thief, and more. If you own an Apple Watch, you can use it to ping your synced iPhone. The ping function is found in the Apple Watch's Control Center — get to it by swiping up from the bottom of your watch. The icon looks like a phone with sound waves coming off of it. Tap the ping button and your iPhone will emit a ping sound, even if it is set to silent or vibrate only. Keep pressing it as needed as you hunt for the missing phone. As an added function, tap and hold the ping button to cause the iPhone's LED flash to blink (this only works when the iPhone is locked). This technique won't help you retrieve a stolen iPhone, but if you've lost your phone around the house or office, it'll do fine. Just call your phone number and, unless your ringer is off, you'll be able to track your phone to between the couch cushions by following the rings. Obviously, you'll have to either have access to a landline or another person's phone for this one. Though a few apps above offer a similar thing, you can create a wallpaper with your contact information for free. Use your favorite graphics program to create a wallpaper with your name, email address, an alternate phone number you can be reached at, and any other pertinent information a person can use to get in touch with you. Then sync the image to your iPhone and set it as both the wallpaper and lock screen. This won't foil a thief, but it could help you get a lost iPhone back if it is found by a kind person.